Gallatin, Tenn. – Gallatin Golf, LLC, selected Northbrook, Ill.-based KemperSports to manage all golf course and clubhouse operations at The Club at Fairvue Plantation here in the Nashville market. The private club recently re-opened under KemperSports’ leadership. KemperSports will use its extensive private club experience to engage current members with a vibrant calendar of golf, swimming and social events. Known as an exciting club for all ages, The Club at Fairvue Plantation looks to grow its current membership base with enticing new-member benefits and additional programming. Designed in 2004 by Bergin Golf Design, the 18-hole, par-72 golf course is complemented by a well-appointed 30,000 square-foot clubhouse that includes upscale dining, men’s and women’s locker rooms and a family-friendly Junior Olympic swimming pool. 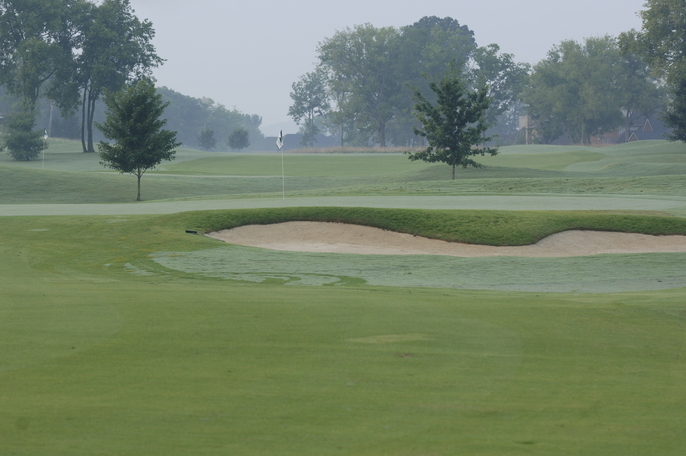 The Club at Fairvue Plantation joins The Governors Club in Brentwood, Tenn., as the second private club in the Nashville market managed by KemperSports. KemperSports operates golf facilities as well as athletic clubs, lodging venues and major sporting events, including nationally ranked courses and tournament venues such as Bandon Dunes Golf Resort, Dorado Beach Resort & Club, The Glen Club, Desert Willow Golf Resort and Chambers Bay, host of the 2015 U.S. Open. Affiliate KemperLesnik a sports marketing, events and public relations agency, has produced and managed major national and international events, including the EA SPORTS Maui Invitational college basketball tournament.